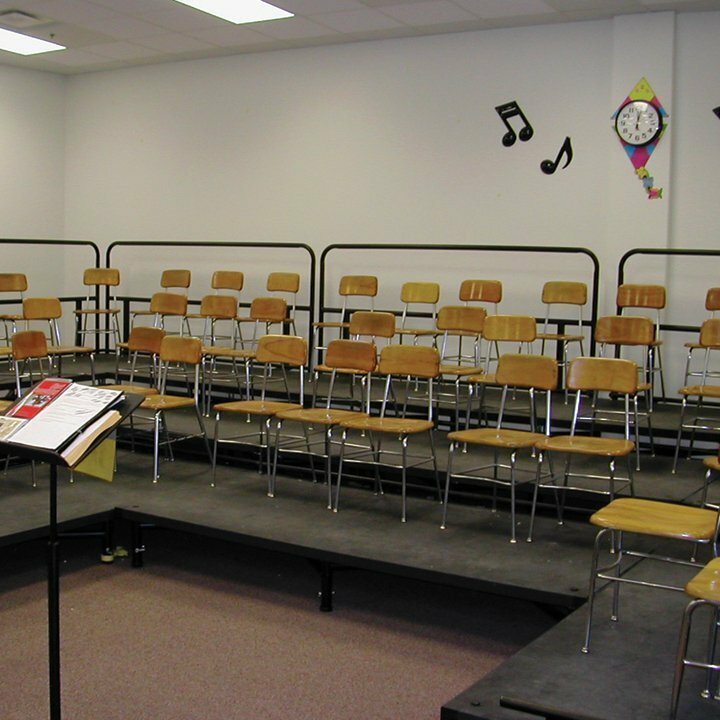 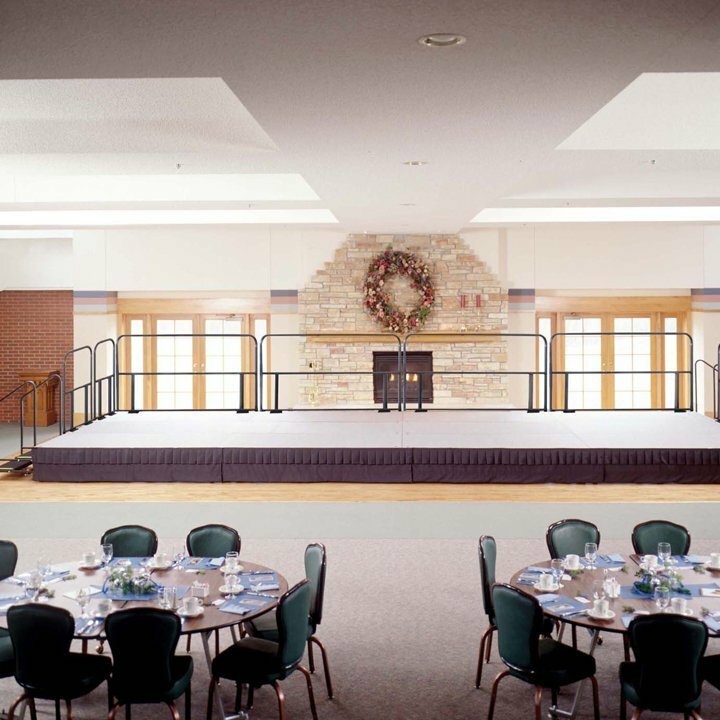 The SICO® X-Press Stage and Riser is a portable, affordable portable staging or tiered riser system that is popular with schools, churches, rental and community center facilities. 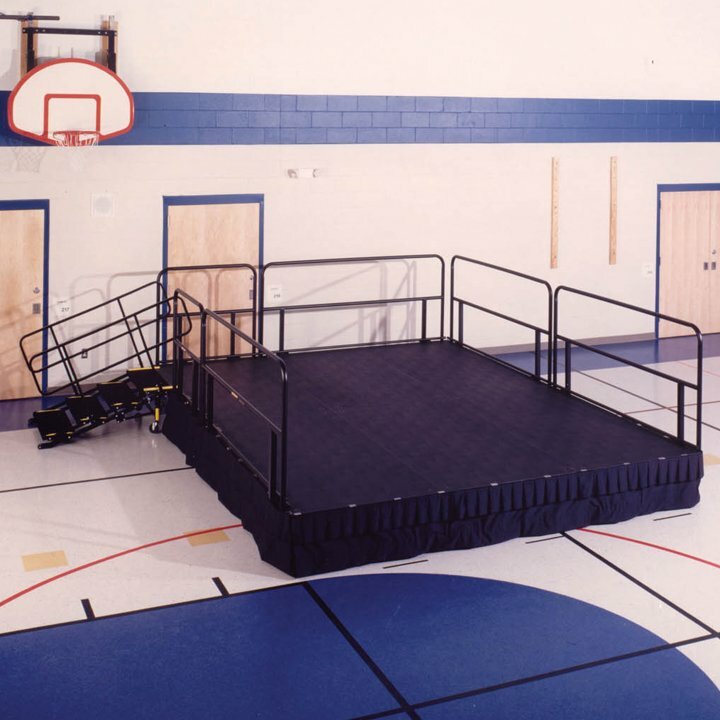 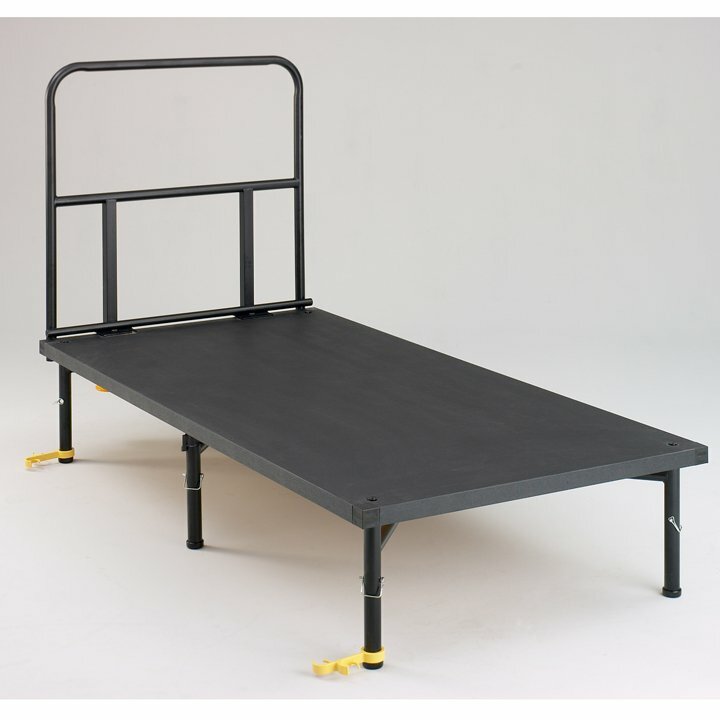 Designed with a sturdy build in a lightweight frame, the X-Press Stage and Riser can be easily transported from one application to another. 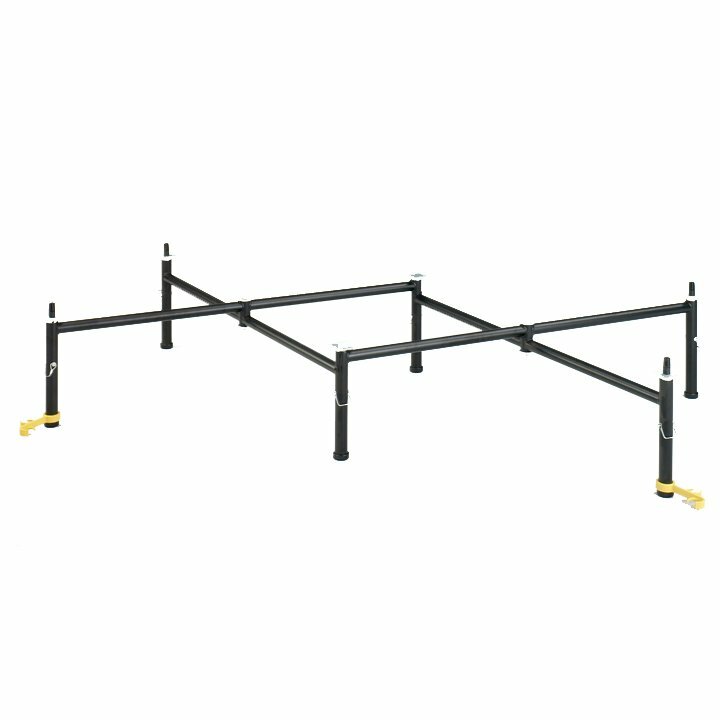 It sets up in a snap by simply unfolding and positioning the frame, then laying the deck into place. 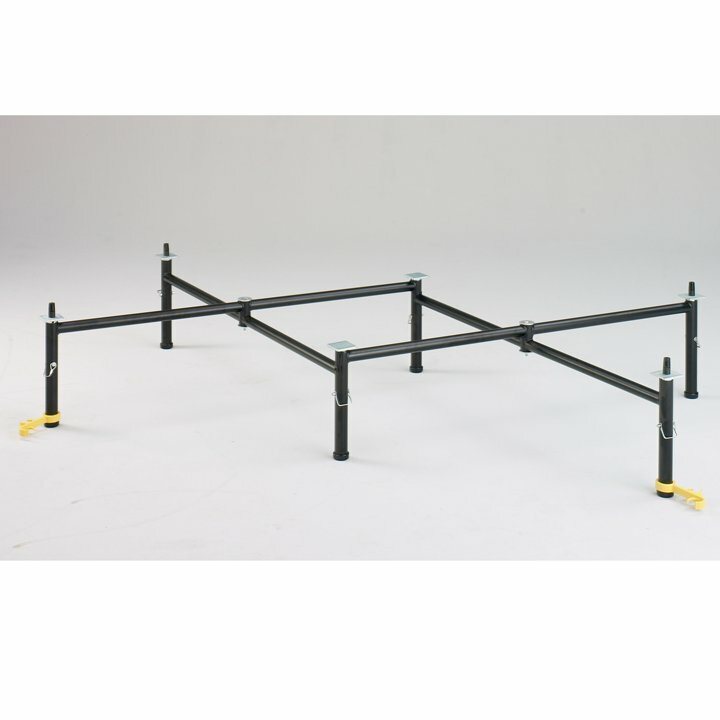 The frame automatically assumes the correct position for attaching the deck. 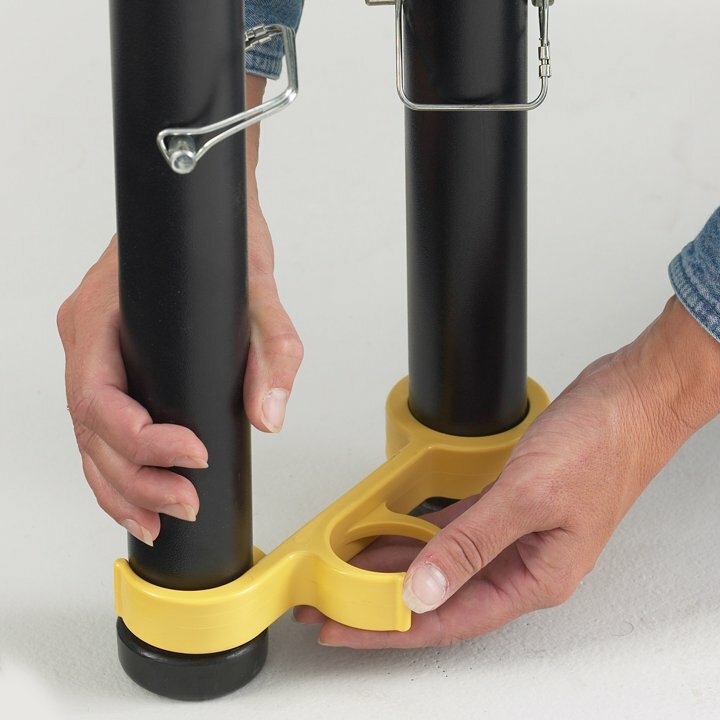 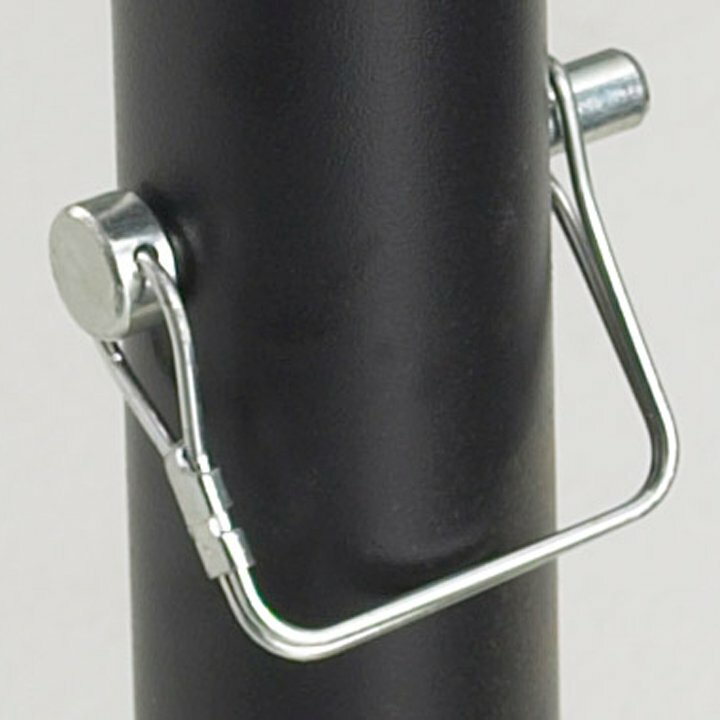 Heights are easily set with an adjustable "pull pin." 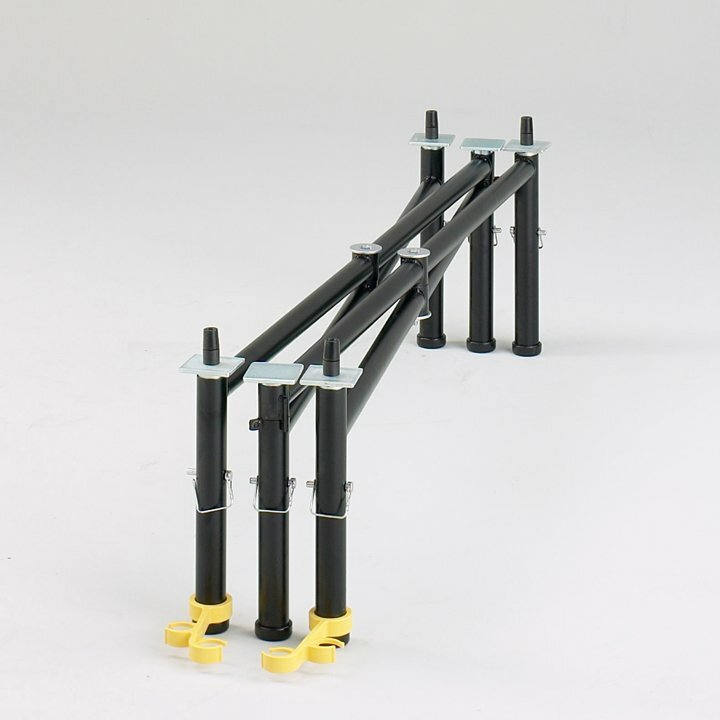 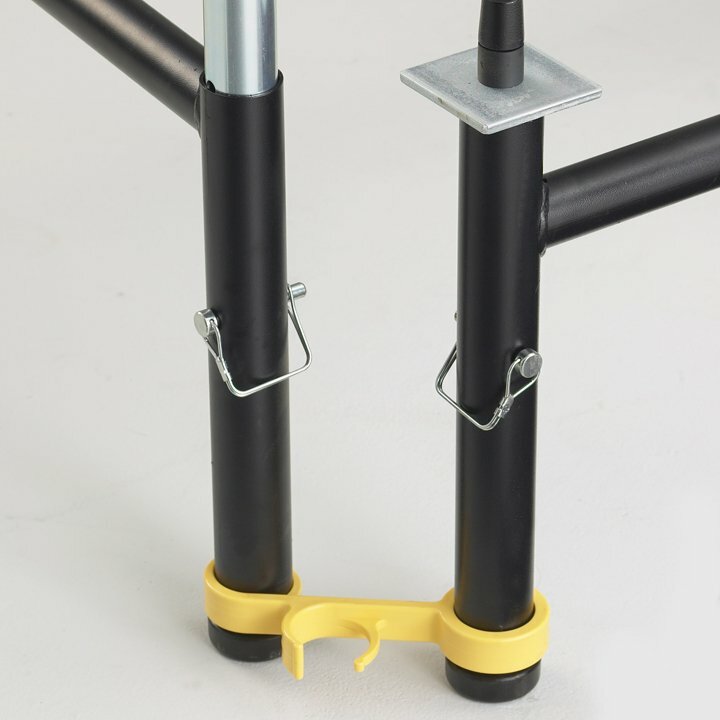 And the solid SICO® deck is positively secured to the frame with a "Flex-Pin" connector. 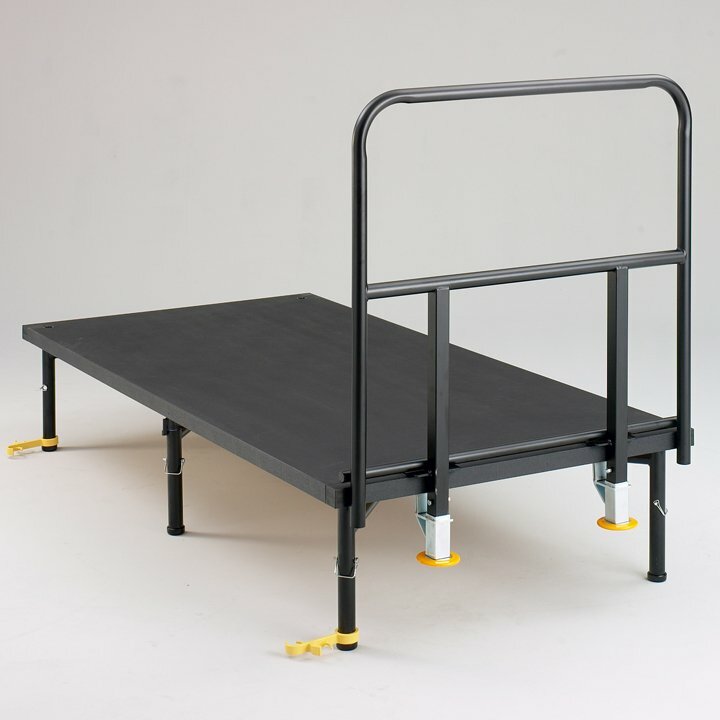 Trust our rugged, efficient Mobile Storage Caddies to hold your staging units when not in use. 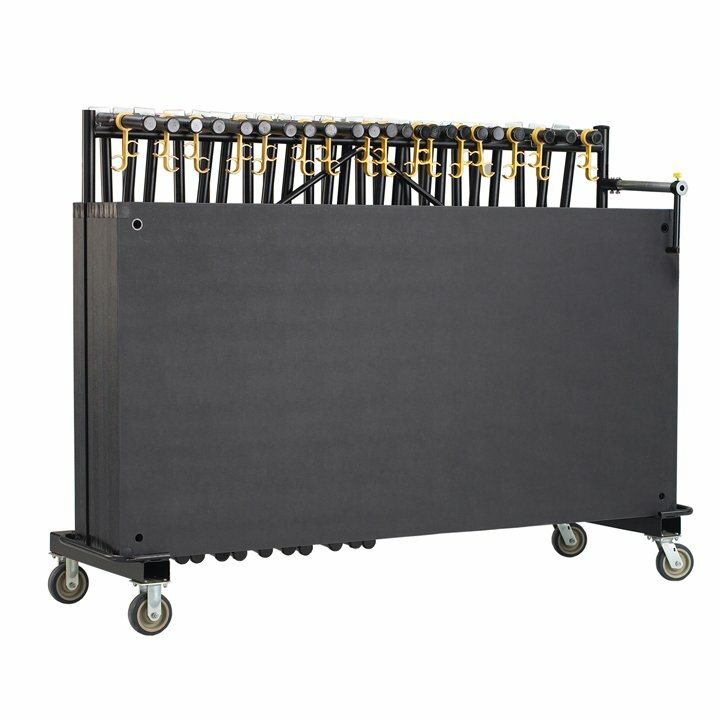 Each caddy holds up to 8 decks and frames, or 256 sq. 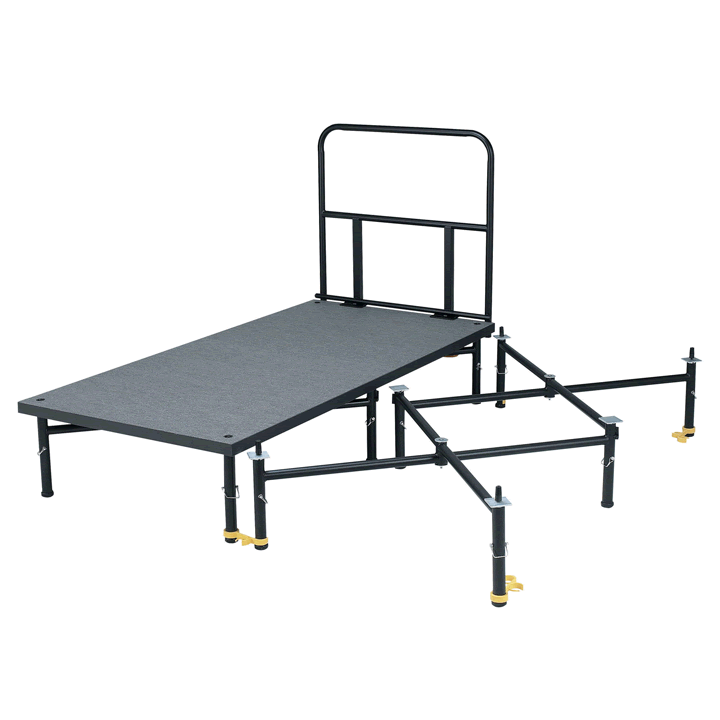 ft. (24 sq. 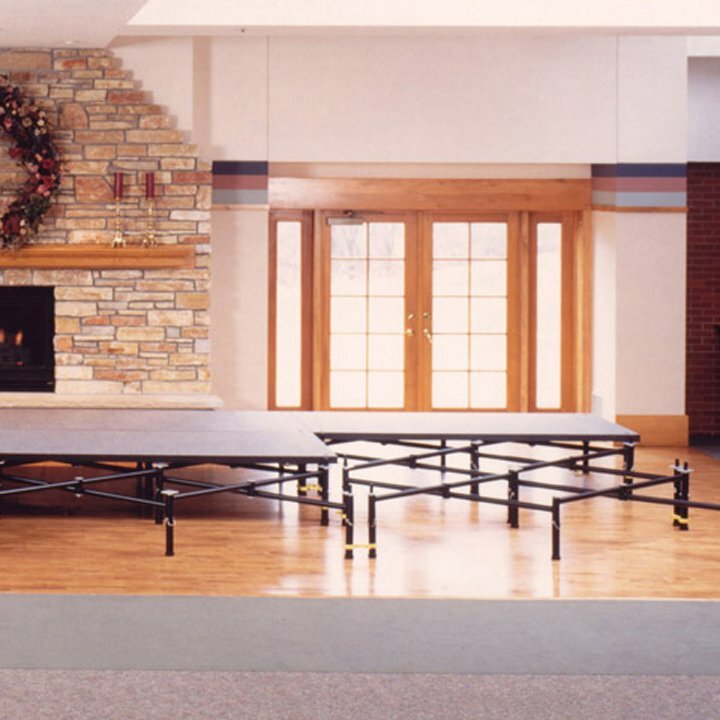 M) of staging — which will help you cut down on trips to and from the performance area. 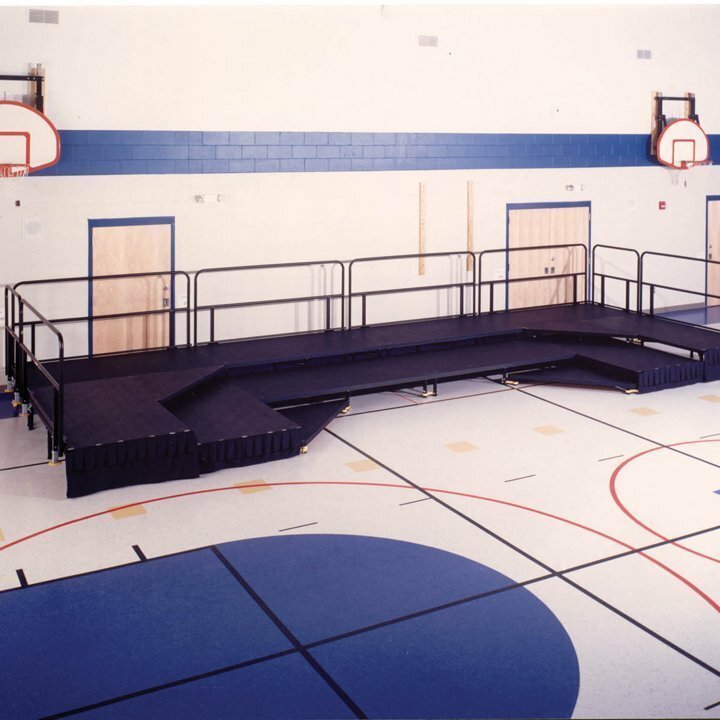 Our reversible deck option offers a tremendous way to maximize the usage opportunities for your stage. 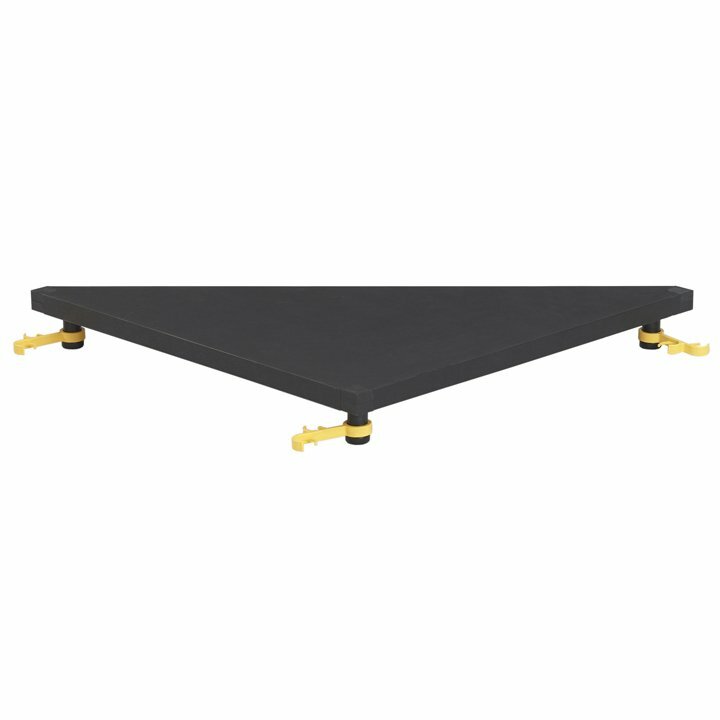 Choose from multiple surfaces — our standard "Tuff Deck" carpet or reversible Tuff Deck/carpet surfaces. 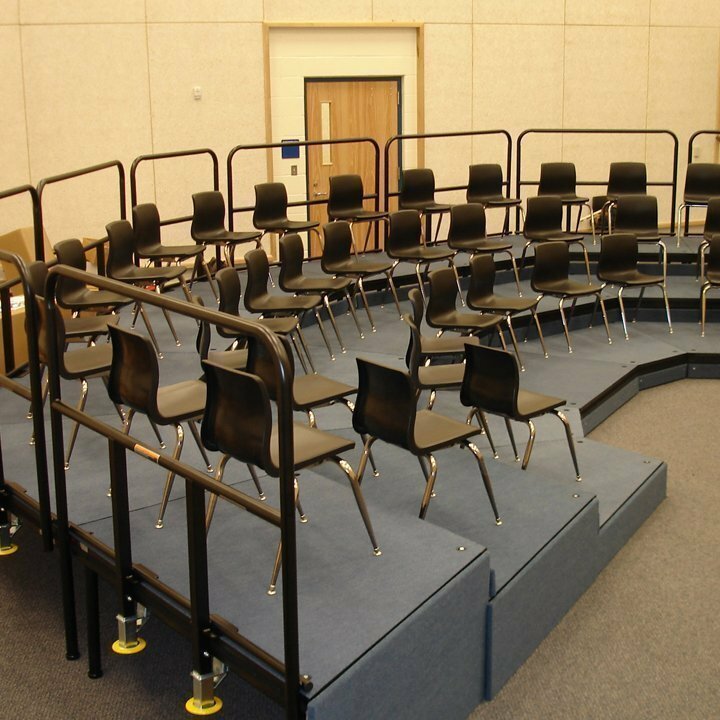 Tiered “pie shape” decks and support frame sections that allow curved configurations are also available.